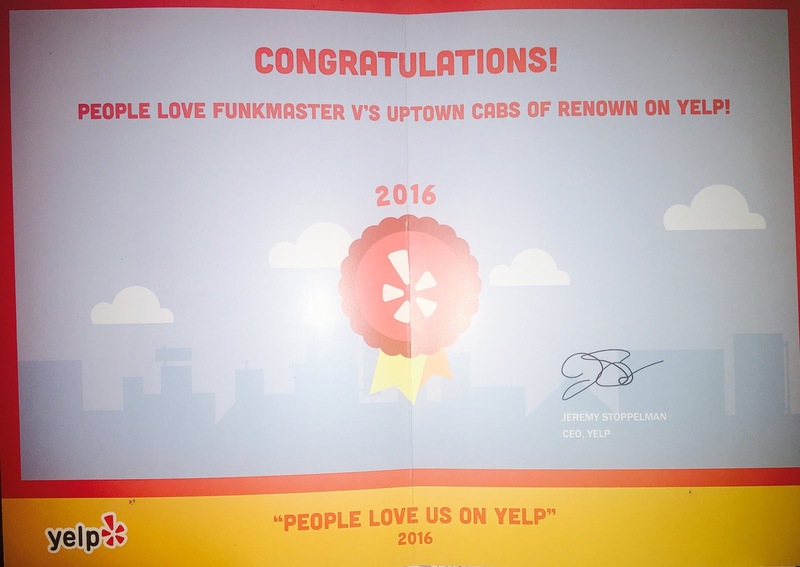 Funkmaster V's Uptown Cabs of Renown: Funkmaster V's Uptown Cabs Wins Year End Award!!! 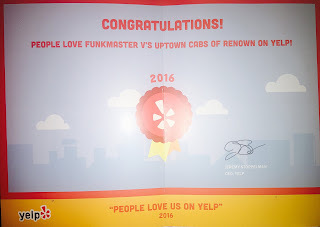 Funkmaster V's Uptown Cabs Wins Year End Award!!! It's the first year we won this award!!! Proud of the Funk Family!!! Here's to many more!!! Get online and give us a 5 star review on Yelp!, YP.com, Google + or Facebook if you have appreciated us. We would love you long time!! !